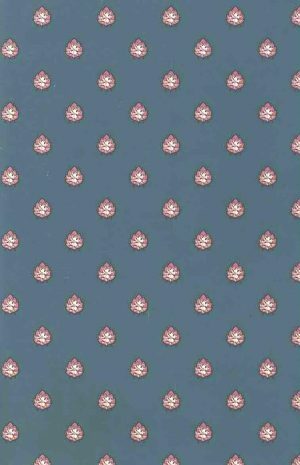 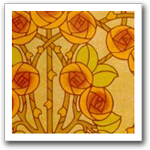 Vintage wallpaper in William Morris style patterns have an arts & crafts / art deco / art nouveau look & feel. 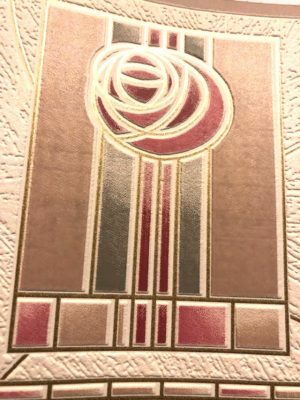 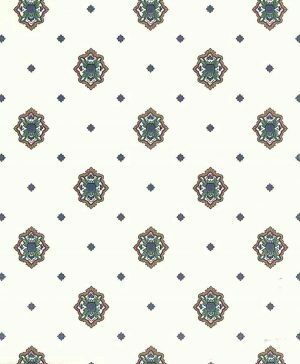 They are simple in design with harmonious color tones in Cream and Brick & include many designs by Ronald Redding. 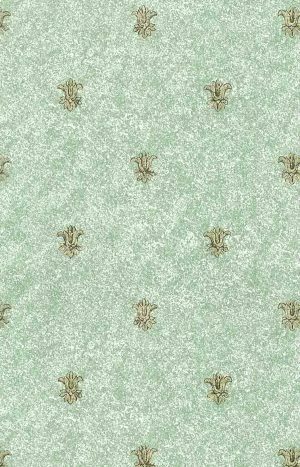 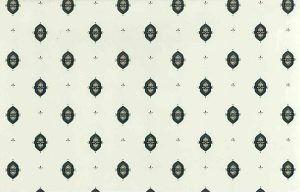 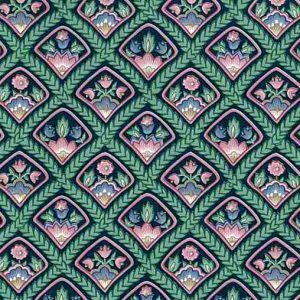 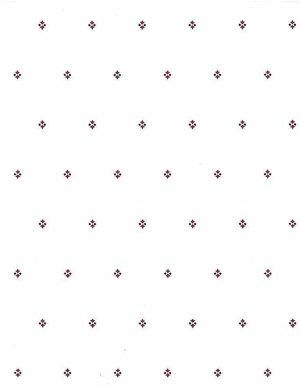 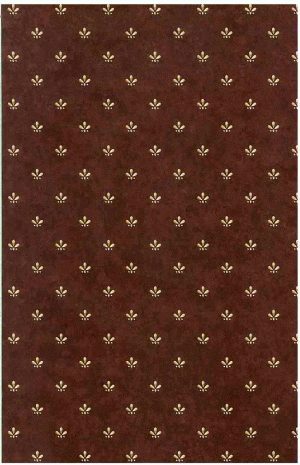 View cart “Fleur-de-lys-Wallpaper-Gold Metallic-Green-Texture BG344 D/Rs” has been added to your cart.